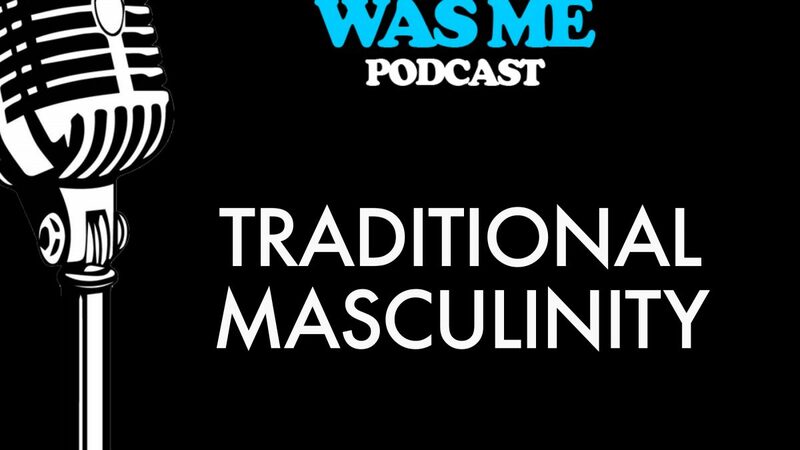 Men have grown up with childhood messages, society messages, and peer messages that dictate what it takes to be a healthy male. Courage is defined by being tough, not revealing your true feelings, handling problems without complaining. The secret is many men feel it is courageous to share their feelings, express their needs, but they are afraid to admit this because this goes against Traditional masculinity. 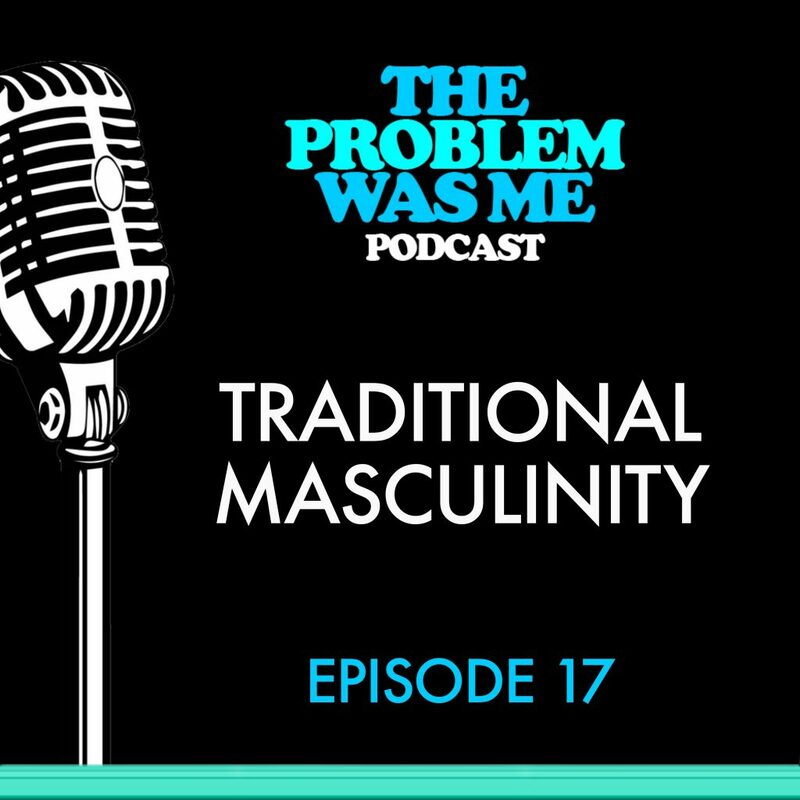 In this podcast we will discuss the work I do in my male groups, the insights they’ve gained and why it is so important to discuss and process our feelings rather than act out our feelings with destructive entitlements.